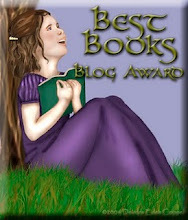 I would like to thank I Am A Reader, Not A Writer for hosting this Giveaway! 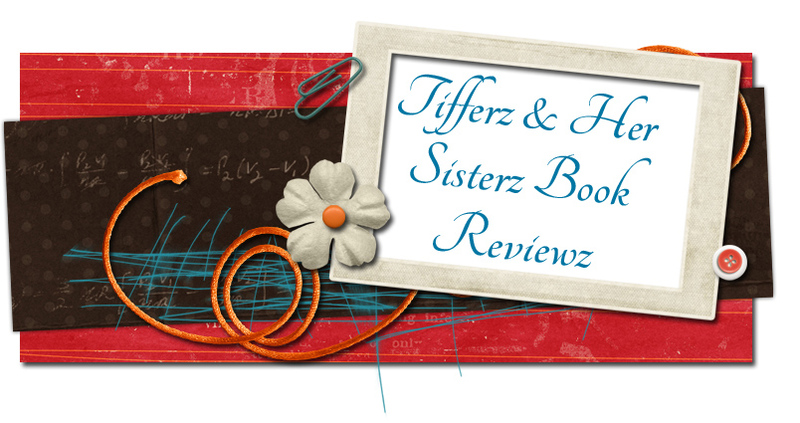 Tigers Destiny by Colleen Houck ! I will mail out your copy of Tigers Destiny by Colleen Houck! Good Luck...the 2 winners will be picked randomly by two of my three children! A Huge thank you to Katie with Sterling Publishing for your generous donation!!! 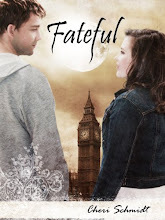 for more book giveaways click on the links below! This book is at the top of my wishlist!!!!!!!!!!!! Thanks for having it in your giveaway!! Thanks for this amazing giveaway! 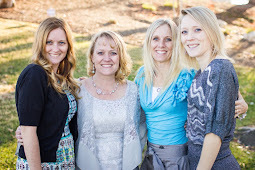 I am a new follower on GFC as Suz and I would love to win! 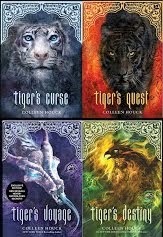 I love the Tiger Curse Series! Thanks for the giveaway! HI two out of the three kids! I'm the most excited about your giveaway!! I'm so excited to read Tiger's Destiny;especially considering how book 3 ended!! Thanks for being part of this great hop! Thanks for the giveaway! I love this series! EEEEP! You are so awesome. This is the last book in the series! And yay! you have 2 to give away. :D awesome. Thank you for the lovely giveaway~ I hope you and your family have a wonderful Thanksgiving! I adore these books! Fingers crossed!